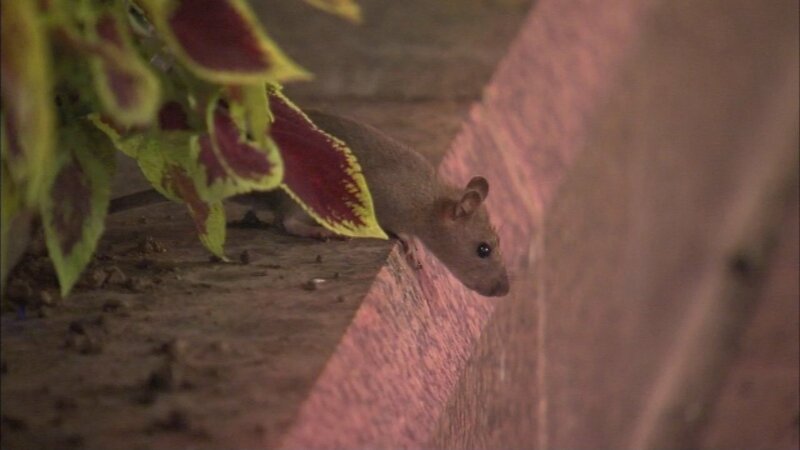 CHICAGO (WLS) -- Mayor Rahm Emanuel joined other city leaders Wednesday morning to outline a plan to control Chicago's rat problem. The mayor's 2018 budget calls for five additional crews dedicated just for rodent baiting and more money for 10,000 new black cart garbage cans. "We need the public's help. If you see rodents, please reach out and put that complaint in a 311. That helps us as we dispatch our crews," said Charles Williams, commissioner of the city's Department of Streets and Sanitation. Last month, Orkin ranked Chicago as the rattiest city in the U.S.
To report a rodent problem, call 311.